Should have been in place a long time ago. During the year, Microsoft has gradually rolled out a new Mail experience to anyone using Outlook - after they released a beta version with better performance and new, smart features in the summer of 2017. Recently, they also have suggested that changes to the Outlook version of Outlook - including a new and smarter search box and a better overview, will occur. Of course, these changes are welcome, but it's most important to make it easier to log in to Outlook in your browser. Vice President of Microsoft 365 states that Office 365 users soon get the opportunity to start the process of logging in through the website for Outlook. The service then passes the person to the login page of the educational institution to which they belong or the business they are working on, where the email address will already be filled in so that you only enter the password. 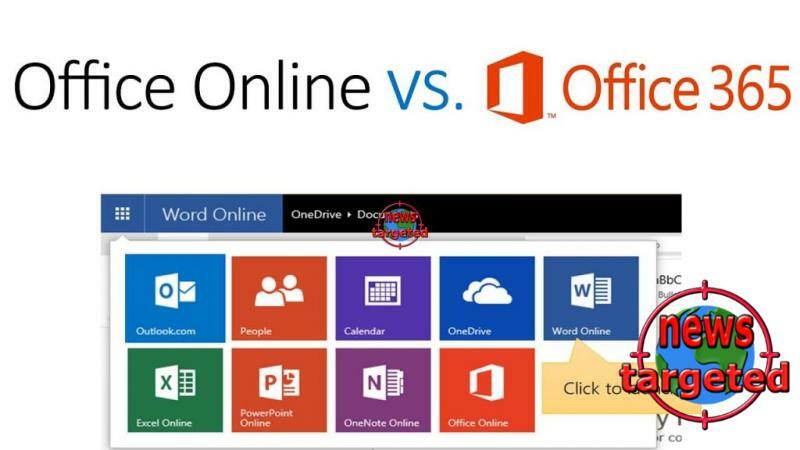 The change makes it easier for companies and institutions to direct employees directly to outlook.com rather than an address specific to the organization or something less generic like login.microsoftonline.com or outlook.office365.com.